Heavens to Betsy will be building on a selection of in house prints, that will be available to buy! 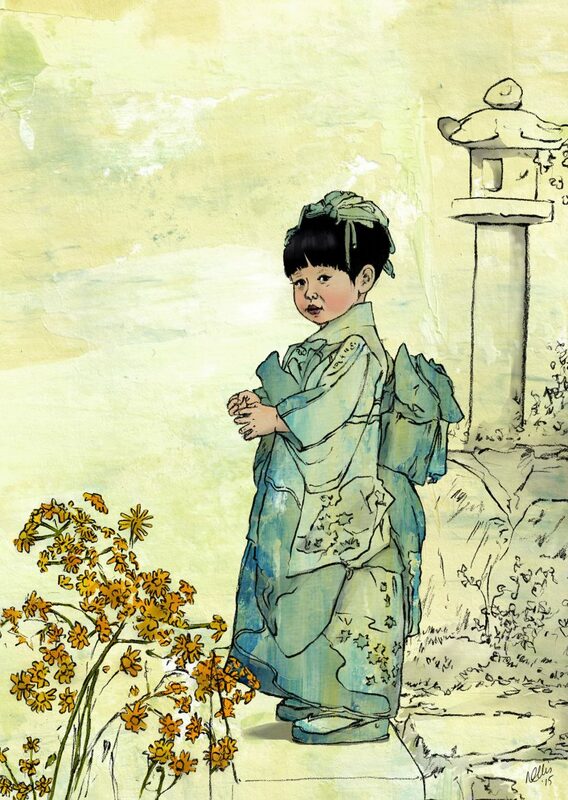 It was a joy to illustrate this little girl, relishing in the detail of her features, the outfit and her surroundings. For a limited edition print, please drop me a line for more info.